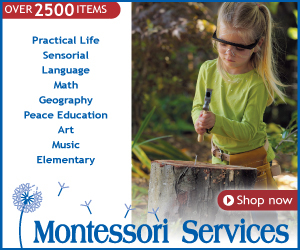 One aspect of Montessori education is to follow the child's interests and their sensitive periods. Little Bee is fascinated by snakes right now and wants to learn all about them. 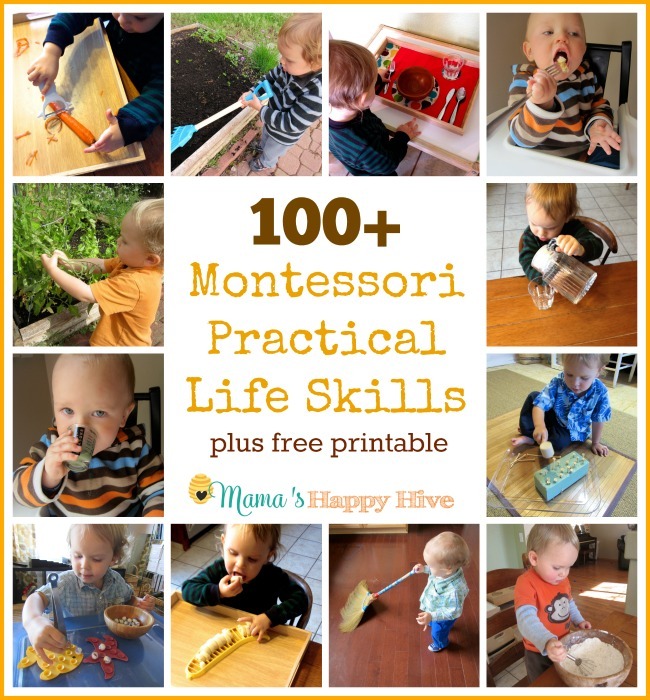 I compiled this fun collection of Montessori inspired snake unit activities for Little Bee to learn pre-reading, prewriting, sensory play, art, life-cycle and real snake observation. He is especially fascinated when he sees a "real" snake slithering along outside. On a side note: I'm personally not fond of snakes, but I try to hide this opinion from Little Bee. 😉 My hope is that one day he doesn't catch a snake and try to chase me around the house! 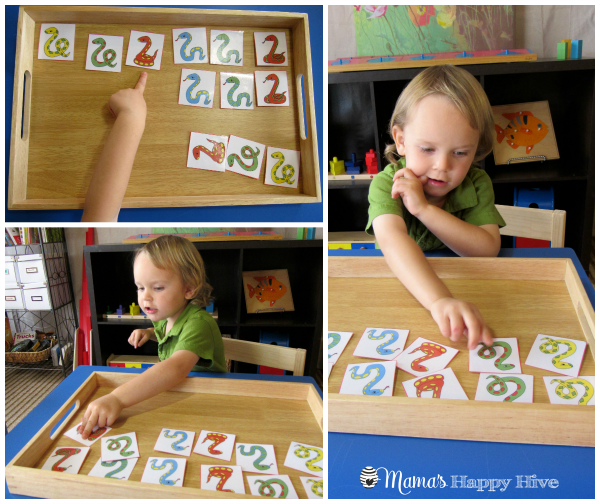 Matching activities help a child with pre-reading skills because it builds concentration and similar shape recognition. These colorful snake matching cards are a bit of a challenge because they have both shape patterns and color differences. 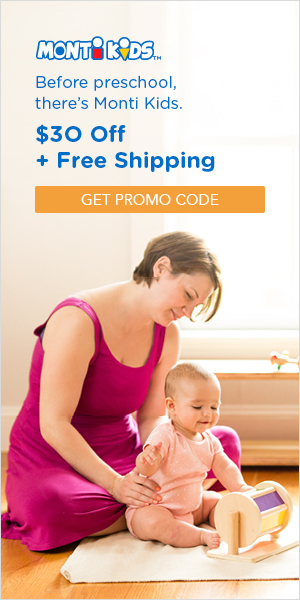 The child really has to look closely to find the correct match. I presented the cards to Little Bee and told him that this is a matching work. He studied the cards carefully and then placed the pairs together. 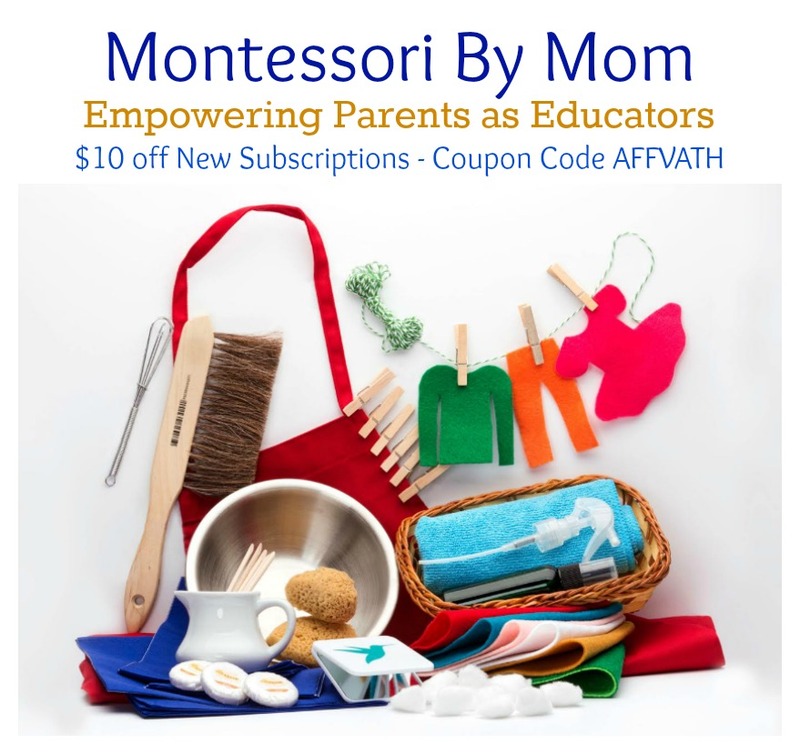 A simple and fun way to learn the phonetic sounds of letters is by presenting a language mystery bag to the child. 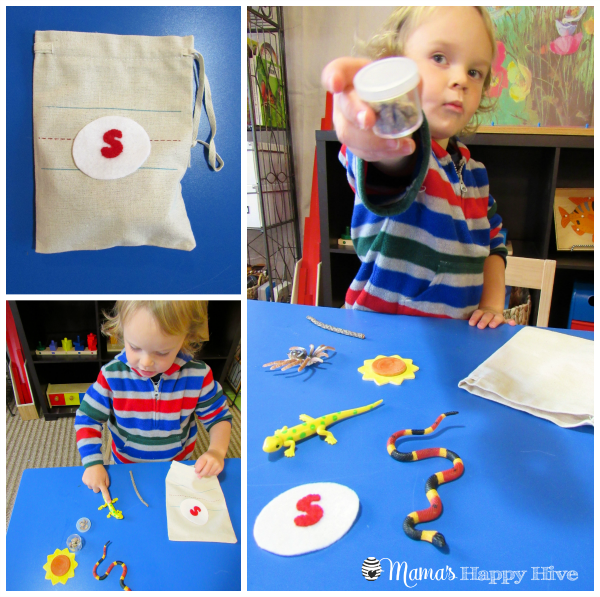 Inside this letter “s” mystery bag, I placed a snake, salamander, spider, sunshine, stick, and stones. Little Bee gets super excited when I bring out a new language mystery bag for him to explore. As he removes each item from the bag, I tell him the name of the object and emphasize the beginning “s” sound. 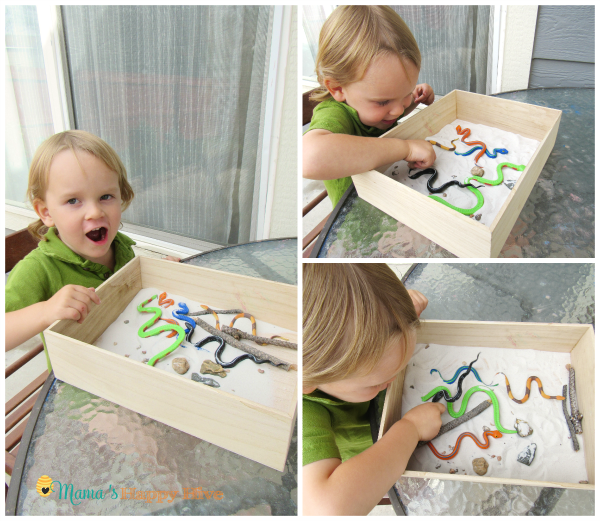 I decided to make the writing sand tray into a sensory box with snakes, sticks, and stones. 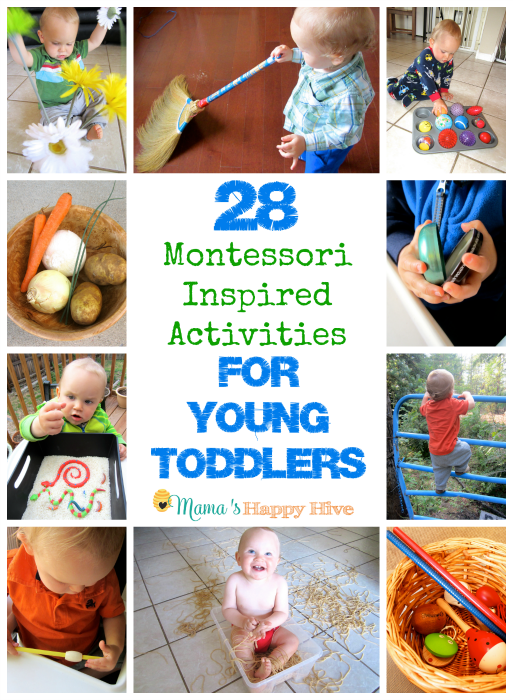 This activity was a big hit with Little Bee. He enjoyed burying the snakes heads in the sand and stirring the sand with the sticks. 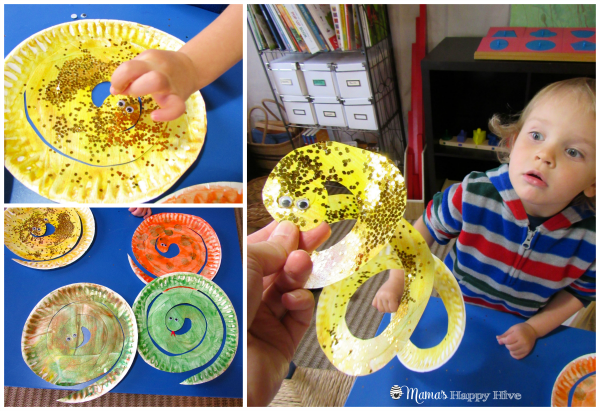 Little Bee loved creating these gorgeous paper plate snakes! We had so much fun painting each plate a different color with finger paints and glitter glue. 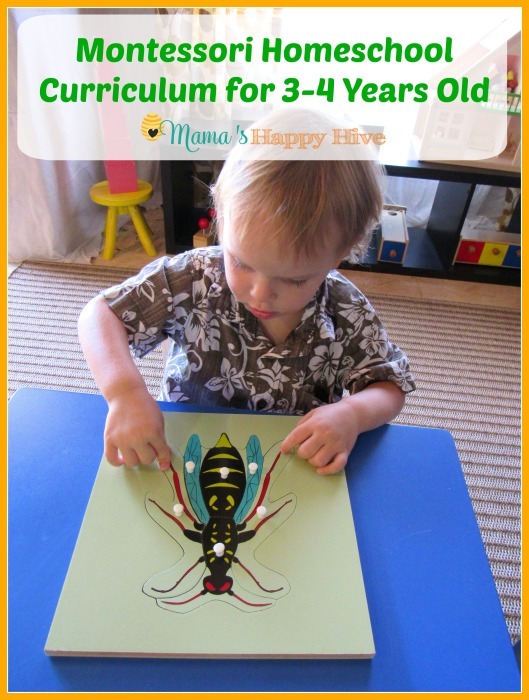 Little Bee even got extra creative with the yellow snake and he added gold glitter to give it extra sparkle. 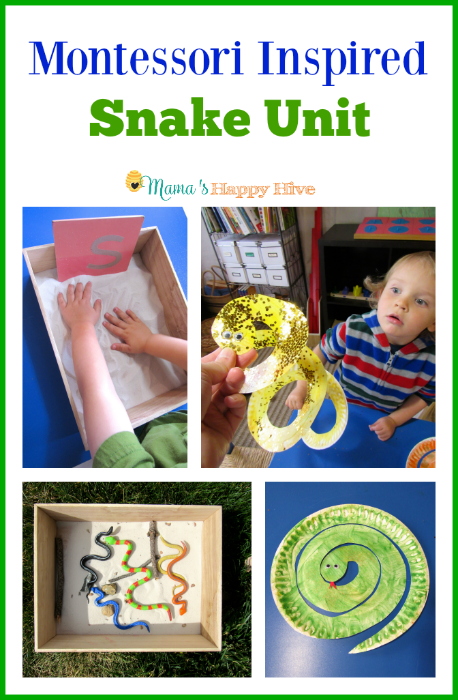 This snake craft was inspired by the "Bubble Wrap Paper Plate Snake Craft." 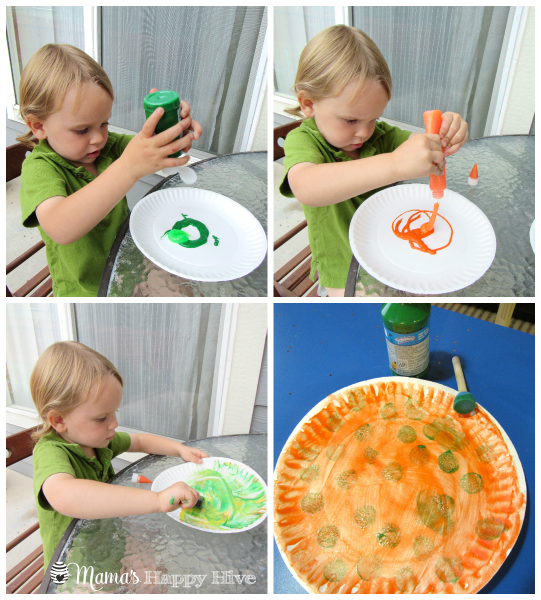 Little Bee did an awesome job swirling the paint and glitter onto each plate design. On the orange plate, we added green dots. 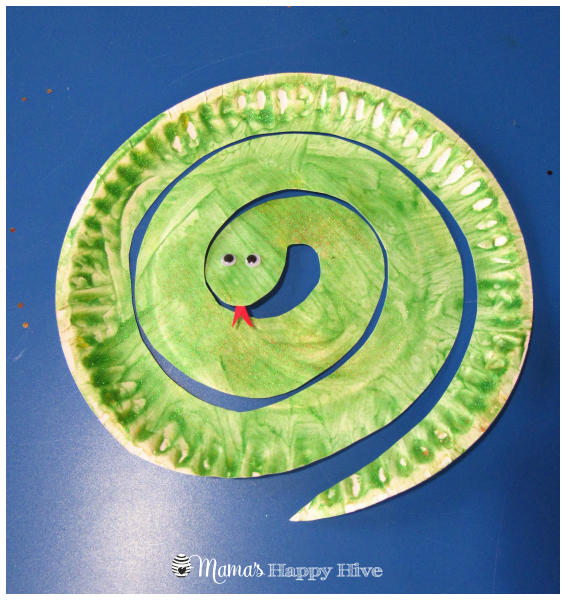 Little Bee helped to glue the goggly eyes onto each snake and then I cut them out in a swirly fashion. 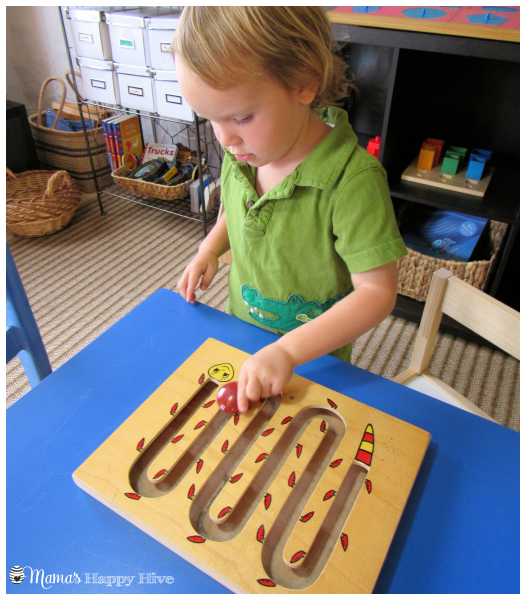 When Little Bee first saw the finished snake craft, he was really surprised at how big the snake was! He said with great excitement, "Mommy, the snake is HUGE!" 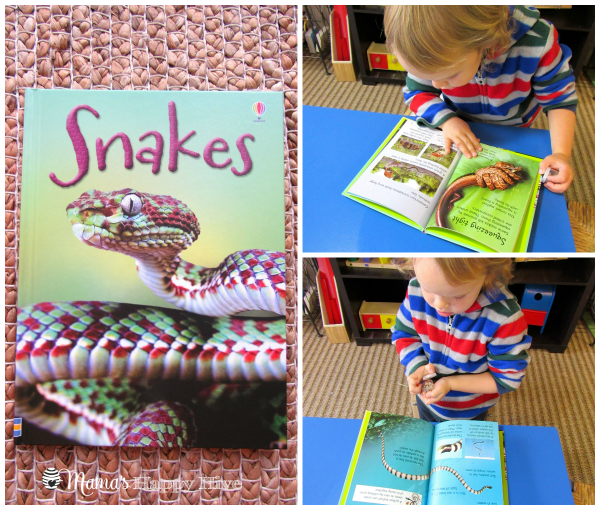 Little Bee is fascinated by snakes and this Snakes Usborne book is awesome for learning all about snakes. 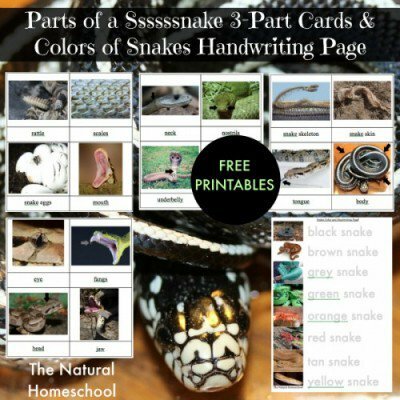 It includes bright pictures of snakes and gives information about where they live, what they eat, how they bite (inject venom), the life-cycle of a snake, and more. I highly recommend this book! 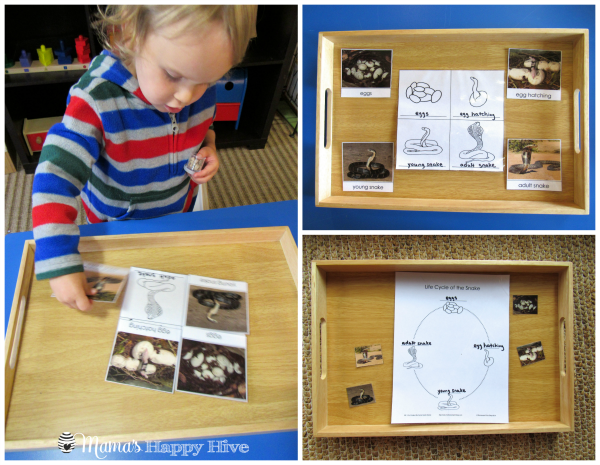 I printed and laminated this snake life-cycle set from the Montessori print shop. I made one copy with black & white images and the other copy with the colored images. 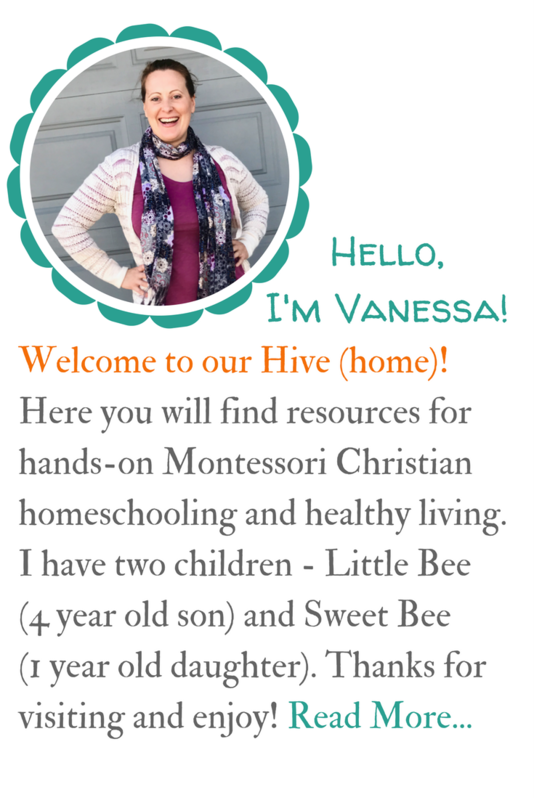 I thought this would make it more interesting for Little Bee for matching work. We found this cute little snake on our walk in the park. 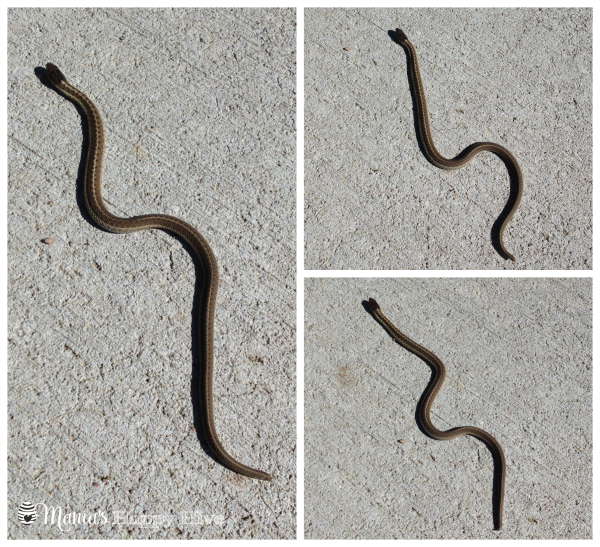 He was crossing the side-walk and when we came to observe him, he slithered away as fast as possible. 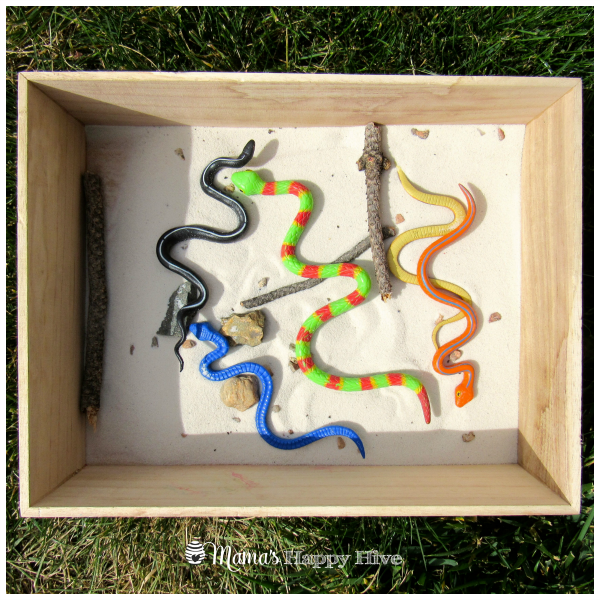 These series of photos demonstrate how the snake moves. 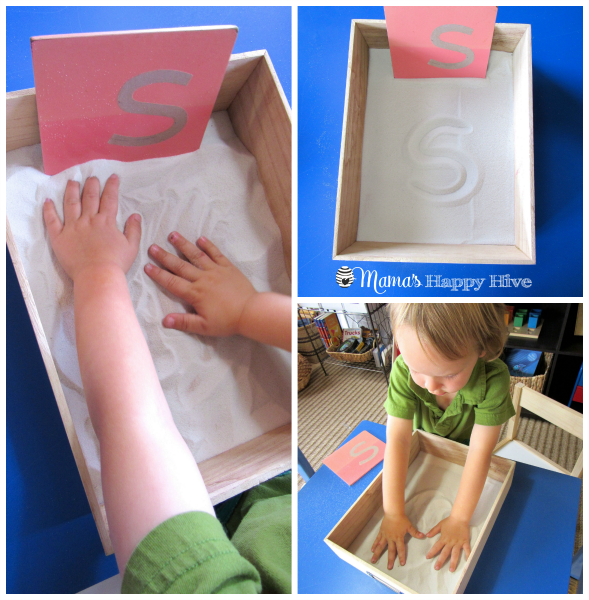 His body twists and turns in a series of "s" shapes. How cool is that!?! 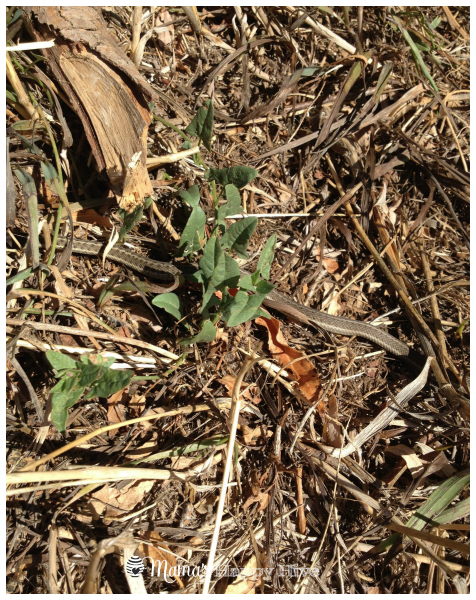 Can you find the camouflaged snake? 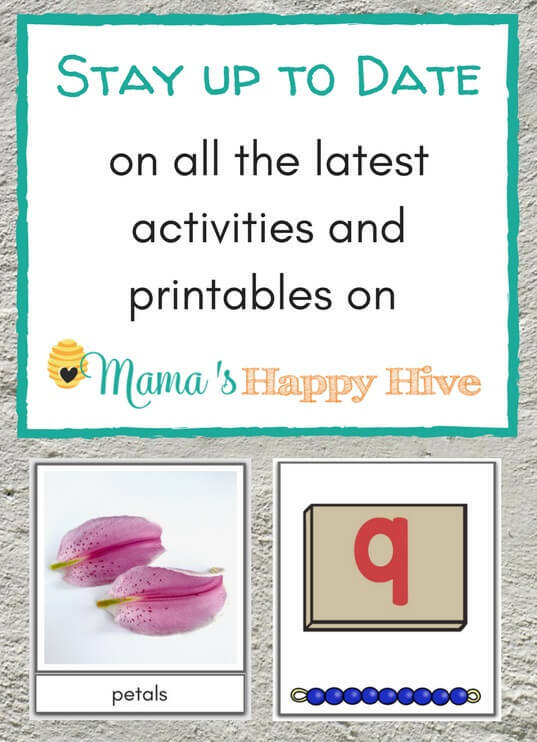 To learn more about snakes, you will not want to miss this Complete Snake Unit with free printables from "The Natural Homeschool" blog! In this unit you will find photos for a "real" rattlesnake dissection! This rattlesnake is HUGE! Everybody’s having snakes lately! 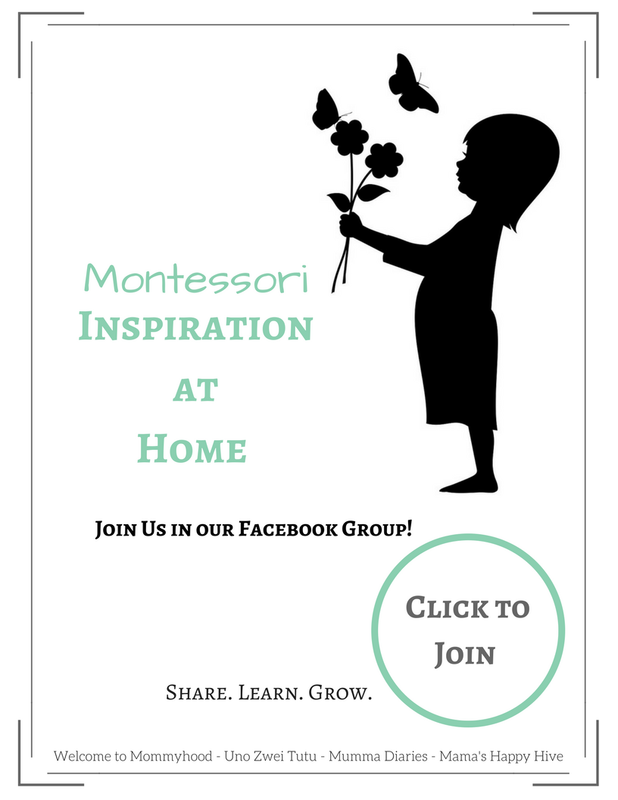 We’re having them at home too 😀 For homeschool I mean LOL. I will definitely freak out by the sight of snake! But I love that you get to see a few 😀 I’ve never seen one in my entire life (except in zoos) thank God! 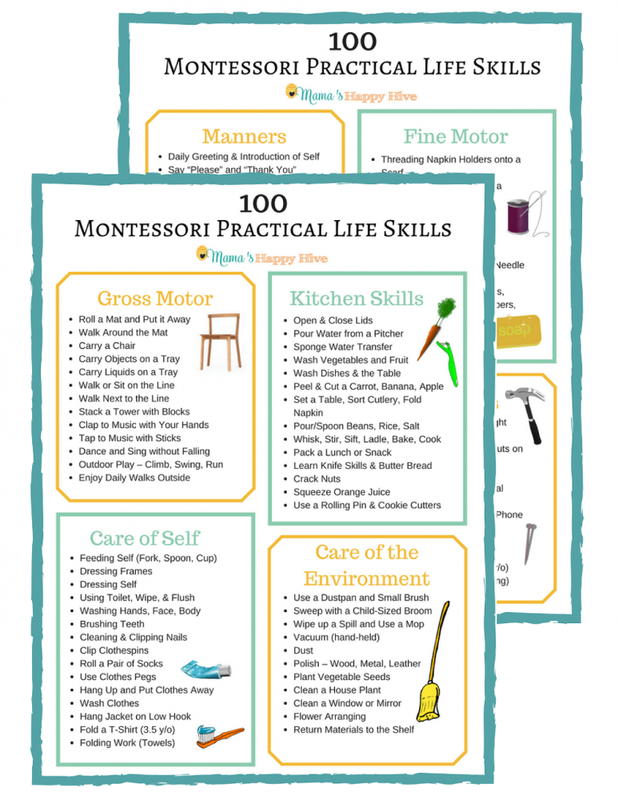 All of the activities look like so much fun. Dinomite is my snake lover. 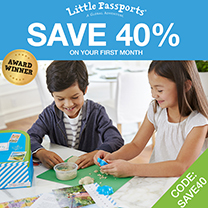 I’m so glad your little guy enjoyed all of the learning!